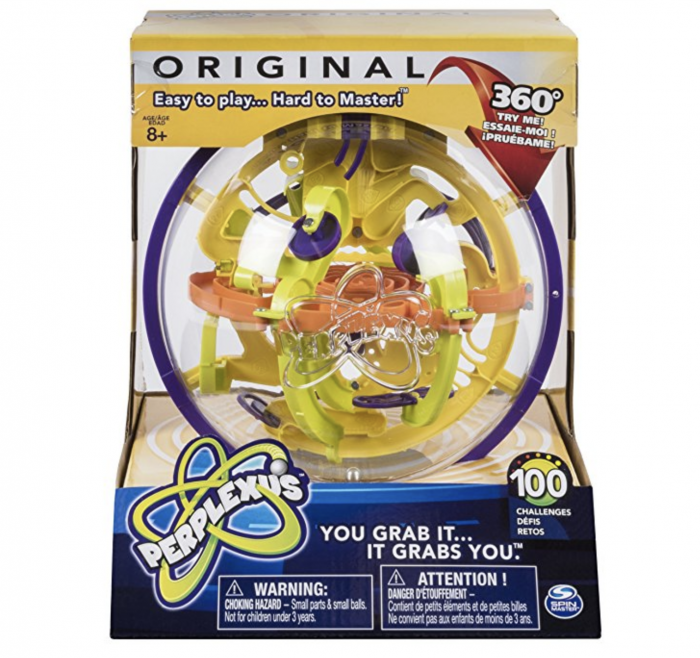 Home Amazon Deals Perplexus Interactive Maze Game for just $15.90! Previous articleHammered Earrings only $7.99 shipped! M&M’s Chocolate Bars only $0.84 at Target! LEGO BrickHeadz Easter Bunny Building Kit only $7.99!